Well we already have a wireless charging feature in some of the devices. In order to store charges in the battery, it might be important to connect the battery to wire and charge it. That has been a practice for the past two decades. Any battery works in such a way that is will need charging done through a wire connected to the battery and power source. This mechanism is slowly vanishing and i’m expecting that in the future it will fully be a wireless charging. This feature is already extensively available in Apple and Samsung phones. For now the feature is available in phones and in the future the wireless charging feature may be extended towards other devices as well. This is an attractive technology that can have a promising future. Though there are some challenges currently, it is expected that in the future this will emerge out to be an interesting technology. It is quite easy to use as you will not have any necessity to plug your mobile device to wires. Just placing the mobile device on top of the charging base will be enough. You need not carry too many wires during your travel. Quite easy to keep your phone always charged. 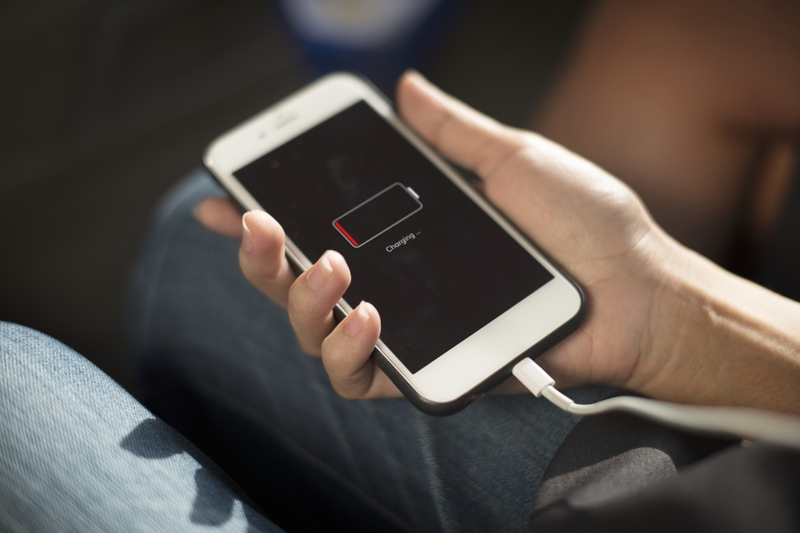 If the technology used for charging is common, it can be easily integrated with multiple devices and the same charger can be used on multiple devices. You will be able to charge multiple devices with the same charger and even at the same time. Lower efficiency compared to normal wired charging. Lots of heat wastage in wireless charging. If we use traditional charging method with a wire, we will be able to use the mobile phone while charging but in wireless method, we will not be able to use the mobile phone while charging. The battery compatibility is also an important factor to be considered. The same charger may not be able to support multiple device. If at all it supports we will not be able to get good efficiency from it. There are no public charging locations available everywhere. Since it is not available in all phone brands, the technology cannot be used on all cross brand phones. Recently Apple patented a technology where the change can be transferred from one device to another. If you have two devices in hand, and if one of your device is low in charge, you will be able to transfer the charge from one device to another. The company has released the information just about the patent and the actual technology will soon be available for everyone. 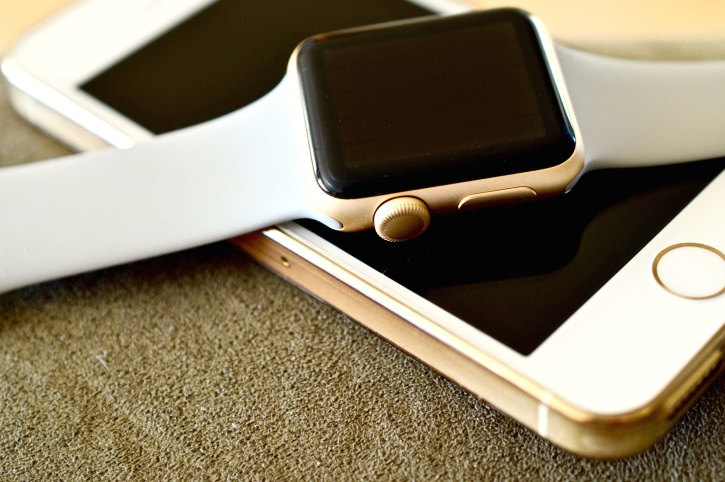 Apple is one of the companies in the world that introduces new technologies and innovations to people. There is already a support for wireless charging by Apple. 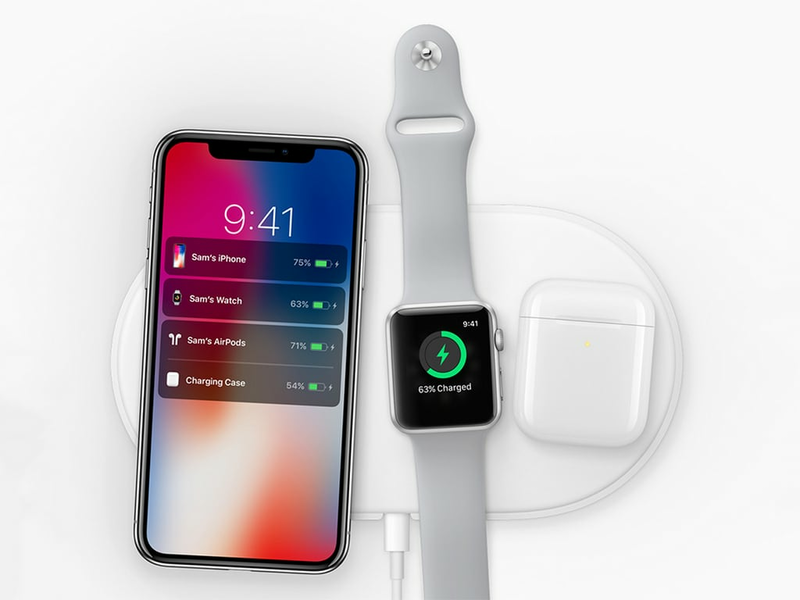 Some of the devices from Apple already has this feature and soon the feature to transfer charge from one device to another will be introduced. This is one of the most fascinating innovation happening this year. This concept is providing a new perspective to charging the devices. Now it is something like all the apple devices that supports the feature will act like a power bank. There will not be any necessity to carry a wire to charge or a wireless charger with you to charge your device individually. You can just transfer the charges from one device to another.